Spooky FootstepsIt's a Scary Night!Mountain Ghost TownHalloween HoedownWitches' BrewHalloween NightGrumpy Old WitchHalloween DanceCreepy FootstepsSkeleton Dance! By Keith Snell. Piano. Piano Town. Level: Level 4. Music Book. Published by Neil A. Kjos Music Company. By David Carr Glover and Jay Stewart. For Piano. 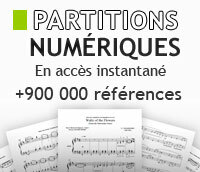 Piano method/supplement. Level: Early Elementary, Primer Level. Book. 48 pages. Published by Alfred Publishing.